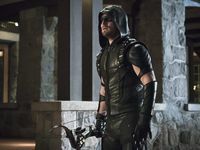 PREVIEW: Oh, how I prefer Oliver Queen when he is on a rampage. Stephen Amell's Queen/Green Arrow is so much more interesting when is focused a clear endgame. 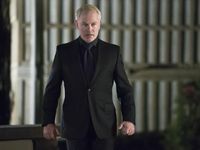 In this case it is hunting down Neal McDonough's Damien Darhk, who was responsible for the attack on Queen's limo which left Felicity Smoak (Emily Bett Rickards) in hospital. She was revealed to be alive early in the episode, though we don't know the full extent of her injuries. In any case, Queen is intent on hunting Darhk down, and won't stop until he brings the HIVE leader down (even if it means not being with Felicity at the hospital during the worst moments of her life). Lonnie Machin (Alexander Calvert) reappeared as this week's bad guy, Anarky. He has appeared several times before, but with every appearance has become more dangerous. Felicity's condition worsened during Queen's interrogation of Machin, which may have actually saved Anarky's life given Queen's intensity. 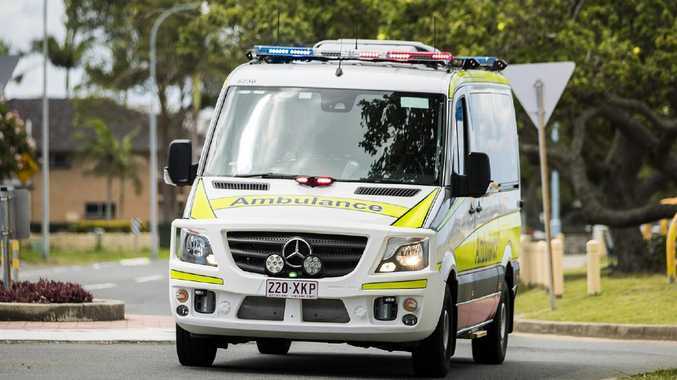 Her condition is revealed to be worse than what they imagined: she's not dead, but may be left paralysed. - "Aren't you tired of this?" Andy's question to brother John Diggle at the start of their interrogation is reflective of my thoughts on that particular story arc. Over it, let's move on. 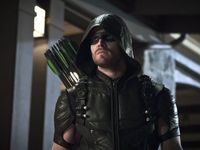 - I wasn't initially sold on the Quentin Lance (Paul Blackthorne) and Donna Smoak (Charlotte Ross) relationship but it makes for some quality comic relief during these darker episodes. - Which character will be killed off? I will write another piece on this during the week but another name is off the "who will die" list.